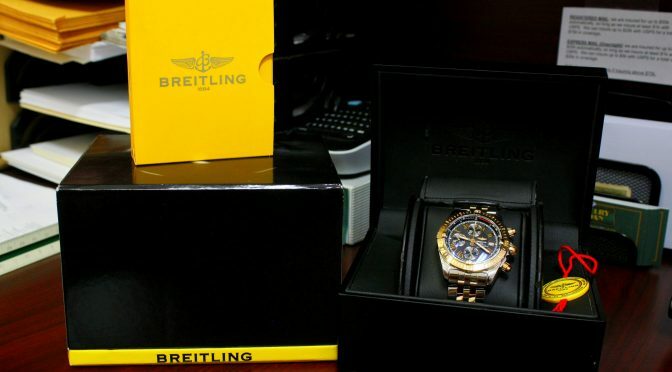 For this deal of the week, we have a handsome Breitling Chronomat Evolution in fantastic condition. Featuring a beautiful two-tone rose gold and stainless steel combination, this watch offers a chronograph and date function,luminescent hands and hour markers, unidirectional rotating bezel, and water resistance to 300 meters / 990 feet. 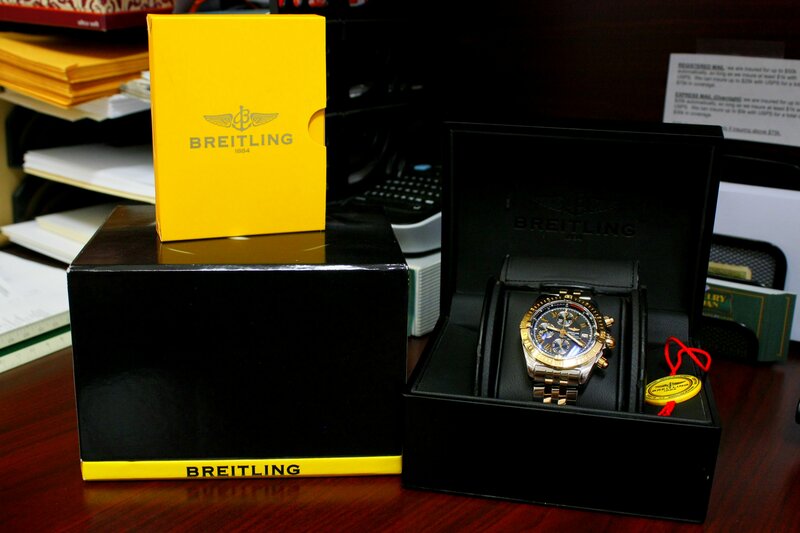 The watch comes with its original inner and outer box, full links, and certificates.